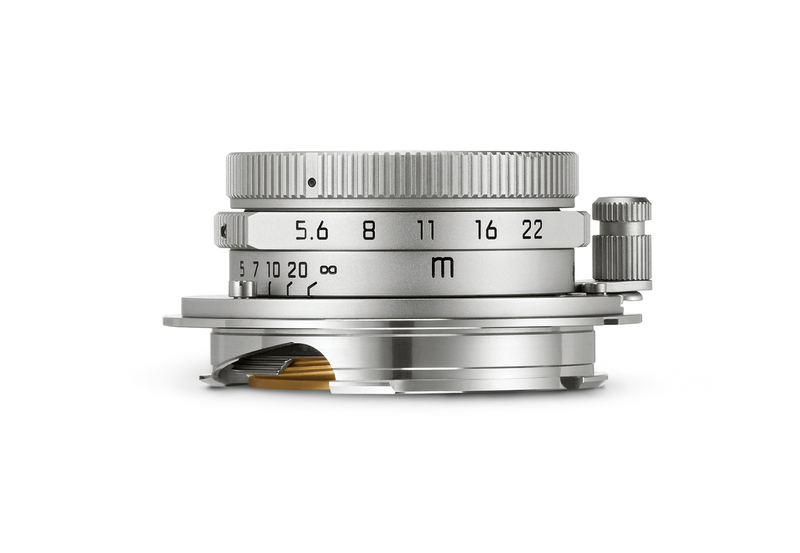 Ever since Leica announced that they were reissuing the 28mm Summaron-M, I could’t wait to get my hands on one. 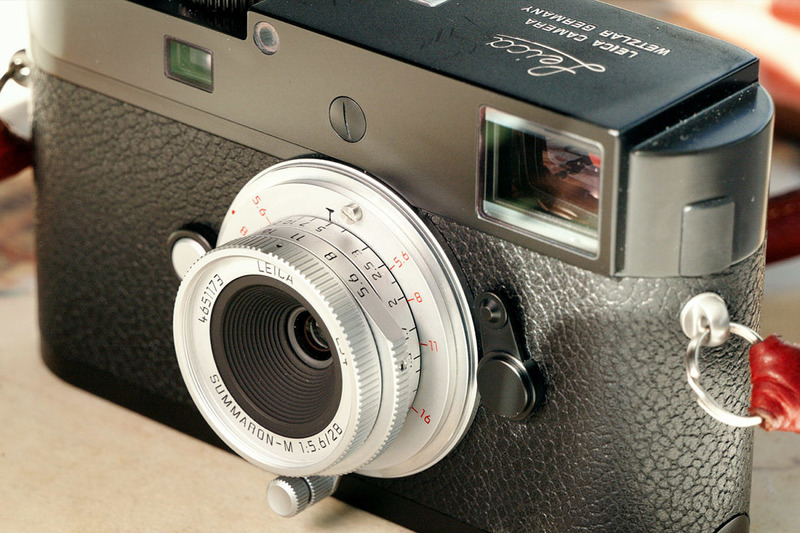 I love classic Leica glass. The feel of the images. The vintage styling on the front of my M. The connection with history and legend. There’s just something about rediscovering these older lenses on modern cameras. The 28mm Summaron features the same optical design of the original, but with updated mechanics, modern-day lens coatings and a 6-bit coded M bayonet mount. Yet, it still looks like something from a bygone era. Awesome. Protruding less than 2cm, a mere 3/4 inch, from the front of the camera, this is now officially the smallest M lens in the lineup. It’s tiny, but focusing is easy enough with the ridged cylindrical focus knob. In the hand, the brass and glass feel dense, although once mounted, you can barely tell you have a lens on the camera. I’m a die-hard 35 guy. A 35 Lux or Cron lives on my M. But since the Q came out, I’ve found myself shooting more and more with 28. 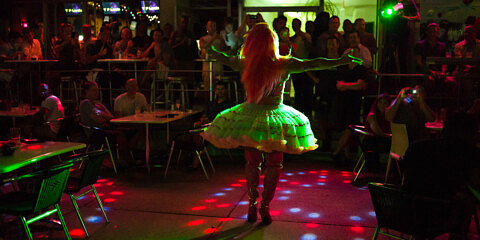 So, I grabbed the 28mm Summaron and headed to Little Havana for a day of shooting. 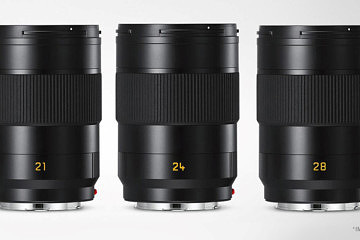 A lens like this doesn’t warrant scientific testing or pixel peeping. 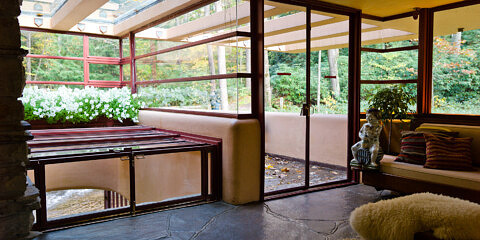 After all, it was originally designed in the mid 1950s. It isn’t going to match up to lenses like the 28mm Summilux-M ASPH, but that’s not why you get a lens like this. On the other hand, the Summaron isn’t just for decoration either. 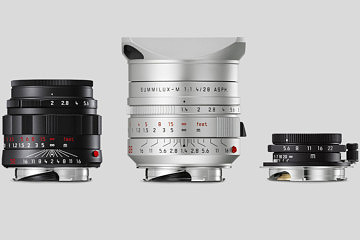 The lens actually is a solid performer, worthy of the Leica name. So, rather than a strictly defined “test”, I was more interested in the resulting look of the images and how it felt to use for my normal street shooting. On both fronts, I wasn’t disappointed. Check out the video below for the full scoop and tons of sample images. As always, for best quality be sure to maximize the video and select 4K for viewing resolution. Be sure to subscribe to our Red Dot Forum YouTube channel for more videos like this. Luis has been a Leica photographer for more than a decade, and is a little more than obsessed with analog photography and vintage cameras. 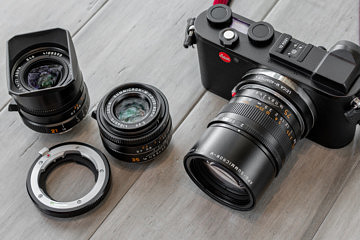 He's especially fond of his M6 and 40mm Summicron-C.
Video and lens both look lovely! Pity my Internet connection doesn’t work great with 4K video. Was the video shot with the SL and the same lens? I would love it if you did an article showing your video shooting rig with the external recorder, and presumably the LockCircle cage. Do you know if Leica is working on implementing the ACES workflow (http://www.oscars.org/science-technology/sci-tech-projects/aces)? That would make it a lot simpler to integrate the SL into larger projects. I see you used an Arri Alexa preset in Premiere (which looks very good, BTW), but the best option would be a dedicated SL ACES IDT. Sign me up for your first video webinar or at least send out an alert for a blog post on how to put this together. Point’n and shoot’n and capture on the SD card seems to work OK, but getting good audio in a crowded setting is important, and I see that my gear (Beachtek mixer for line input and powered mikes) which ends up with a standard 3.5 mm plug doesn’t find a socket on the camera body. Is it hopeless to shoot SL video without the extension grip/battery pack? And I see you are using Premiere, but half the world uses Final Cut X, so which steps can be done both ways? Thanks or the pointers and subsequent discussion to Sound Devices and Video Devices gear to work in 10 bit Apple ProRes 4:2:2. Does that eliminate the need to shoot in L-Log profile? If you do use L-Log, how do you return it to an atrractive natural look? LUTs or color correction? I’ve gotten color correction working for some L-Log files in FinalCutProX, but am not confident that this is optimal or that it won’t be different in each setting. If you use a LUT, where do you find them and where do they run? Thanks. I see that even when you do use L-Log plus a LUT, you still find yourself making final color corrections by the clip or by the project. No free lunch. Others (nofilmschool.com, for example, gives examples in FCXP) also say that the LUT is just a starting point. Anyway, I’ve worked through some examples where L-Log in 8 bit 4K, recorded internally on my SL and then corrected manually, is more alive than just shooting 8 bit internal 4K straight from the camera. So I’ll keep exploring in this direction. 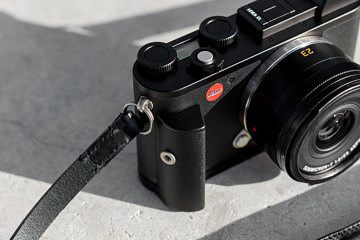 There are a few SL video explorers on the Leica User Forum that have come to a practice like yours, but with Final Cut X. Consensus there is to use the Arri Log-C LUT that is provided, but be careful to underexpose by 1-2 stops so that highlights don’t get lost when re-expanding. And everybody then does some hand-tweaking.